November 26, 2015 by Emily Brees 2 Comments - This post may contain affiliate links. 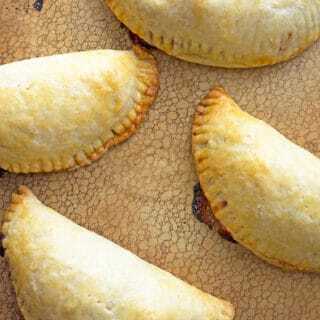 Thanksgiving Hand Pies are stuffed with all the leftover ingredients from Thanksgiving! One simple step before Thanksgiving will have you prepped and ready to roll these out and load them up with everything you’ve got left! 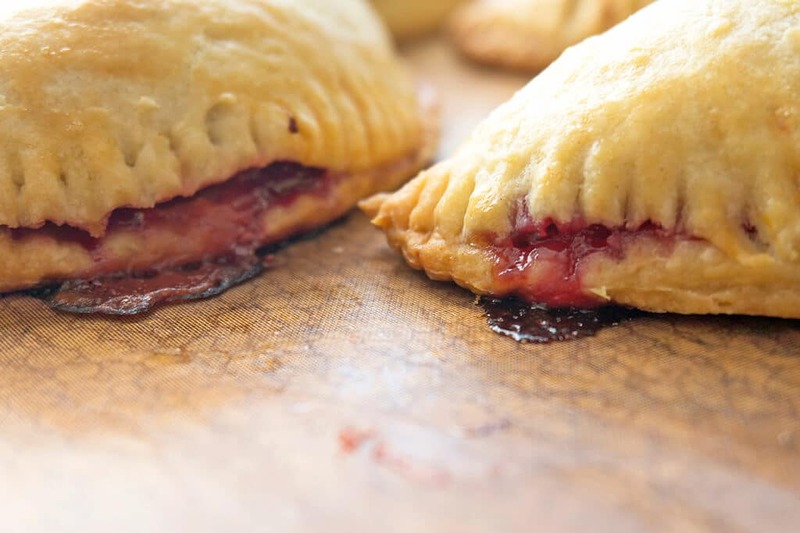 I like to savor the season slowly – which means storing the leftovers in their own little hand pies that I can whip out on a weeknight just like a frozen pizza or hot pocket, but better. 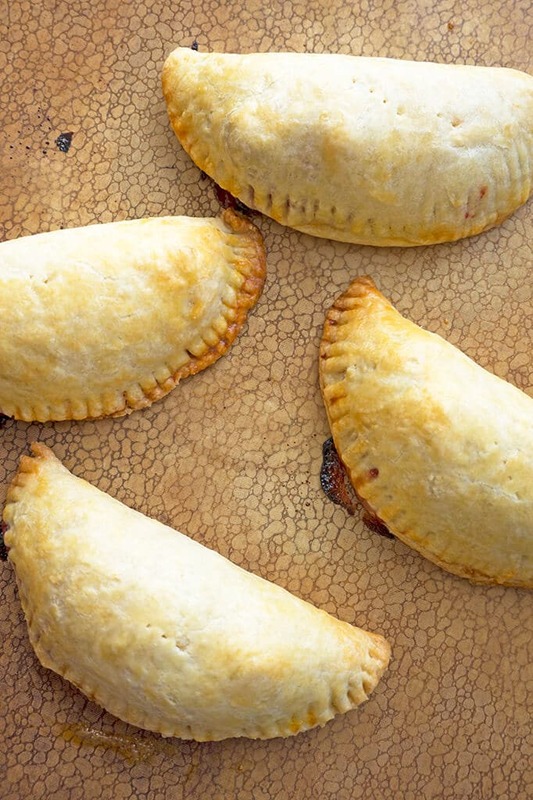 Make extra pie dough before Thanksgiving – which is super simple using this recipe here! You’re making it for the other pies anyway, right? The day after Thanksgiving, load them up with everything you’ve got. 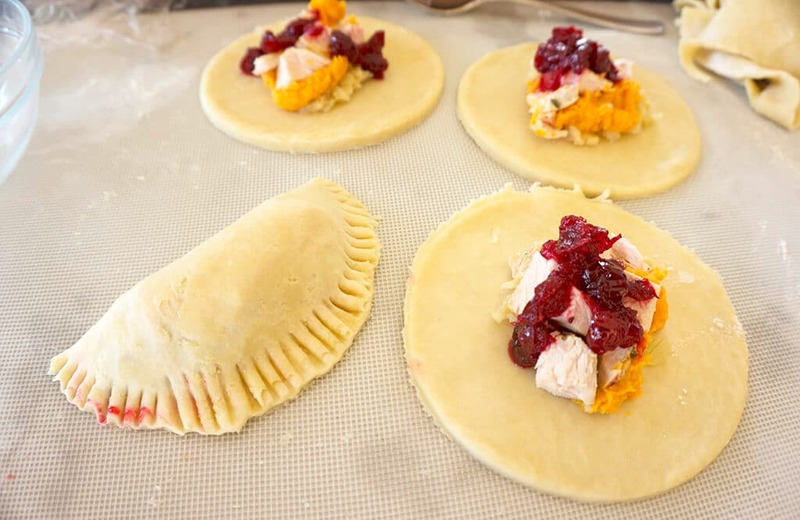 Then bake or freeze for future faux-Thanksgiving celebrations! I keep eyeing these up and trying to figure out how to make them vegetarian. I may have to attempt a sage-y seitan and try ’em! Absolutely! You can pretty much put anything in these. Sage & seitan sounds great! Let me know how it works out if you do!